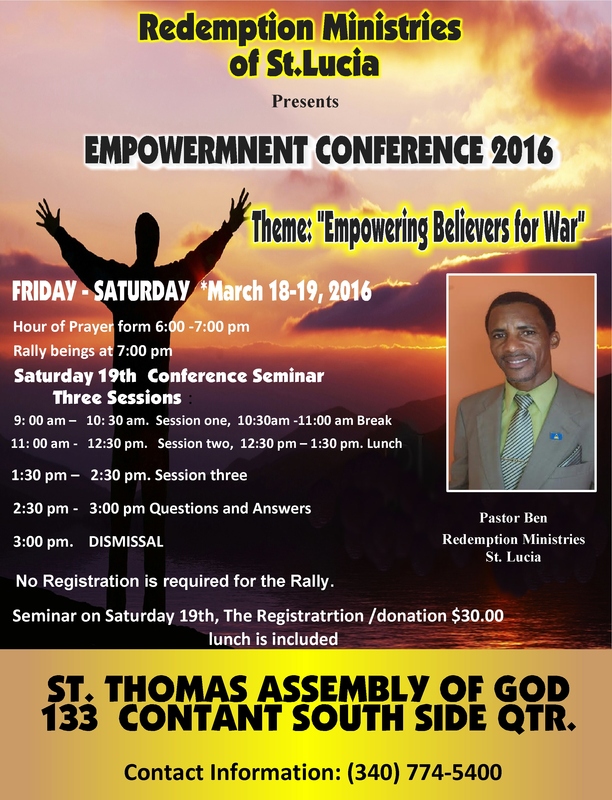 The conference is open to all Faiths, leaders in ministry, church workers, believers, Pastors, Bishops, etc. You may download the registration form here and reproduce for your leadership and membership. Thank you. Rev. 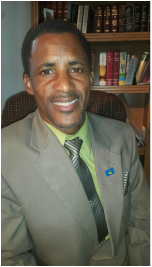 Benedict Jn Baptiste popularly known as Pastor Ben in St. Lucia, had a life-changing encounter with Jesus Christ at the age of fifteen. 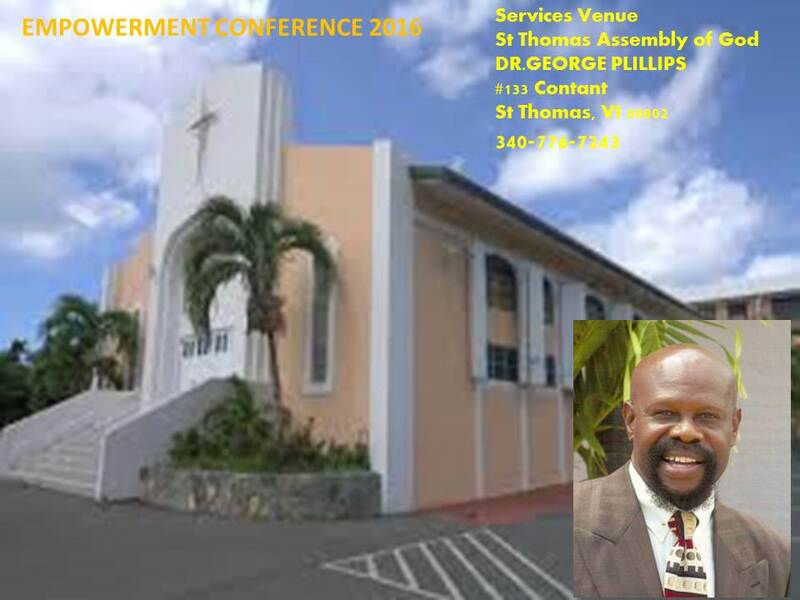 Thereafter, he pursued theological training at the West Indies School of Theology in Trinidad & Tobago from 1976 to 1979, where he graduated with a Diploma with Honors in Theology amongst the top ten students of the class of 1979. He married Beverly Austin of Trinidad & Tobago in August 1979, and one month later they Pastored Bethel Pentecostal Chapel in Vieux Fort, St. Lucia, (presently known as Victory Pentecostal Church) a member church of the Pentecostal Assemblies of the West Indies for six years, from 1979 to 1985, and has been in full time ministry since. 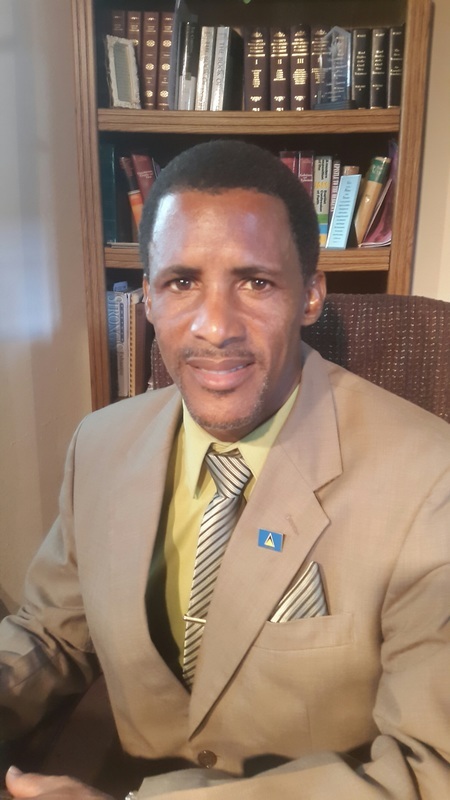 He is the founder and president of Redemption Ministries the first locally–based Christian organization in St. Lucia established in 1985, where he and his wife spearhead Redemption Deliverance Centre. Pastor Ben is blessed with a charismatic personality which has propelled him as an outstanding television and radio professional. Since 1983, he is host of the very popular TV program “DAYSPRING” aired on H.T.S.-Channel 4 every Sunday morning @ 8:00am since 1983.Dayspring is also aired on Calabash T.V every Sunday morning from 7:00am. During the mid-1990s, he was host of “IMPACT”, a radio program aired on Sunday mornings on Radio St. Lucia. Presently he’s also host of Righteousness Exalts a Nation Radio Program on the said Radio Station. Every Sunday morning at 7:45am. 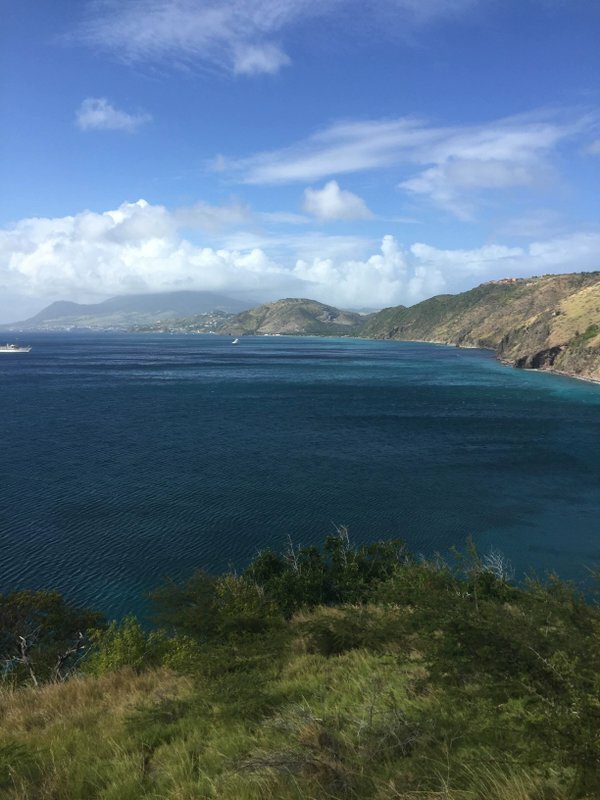 Pastor Ben has traveled extensively throughout the Caribbean, North America, South America, Europe, the Israel, Japan, Zimbabwe and South Africa with a fervency and passion for the gospel. As pastor for 36 years, he has had great success conducting crusades, conventions, marriage seminars, youth rallies and camp-meetings. Pastor Ben is highly respected by the Government of St. Lucia, both present and past, and a favorite in conducting special school assemblies at various high schools throughout St. Lucia. He is truly a gifted preacher and teacher of the Word of God and dynamic in the deliverance and healing ministry. In 2006 he conducted the first nation-wide “1,000-Man-March” in St. Lucia and assisted in doing the same in St. Kitts & Nevis. 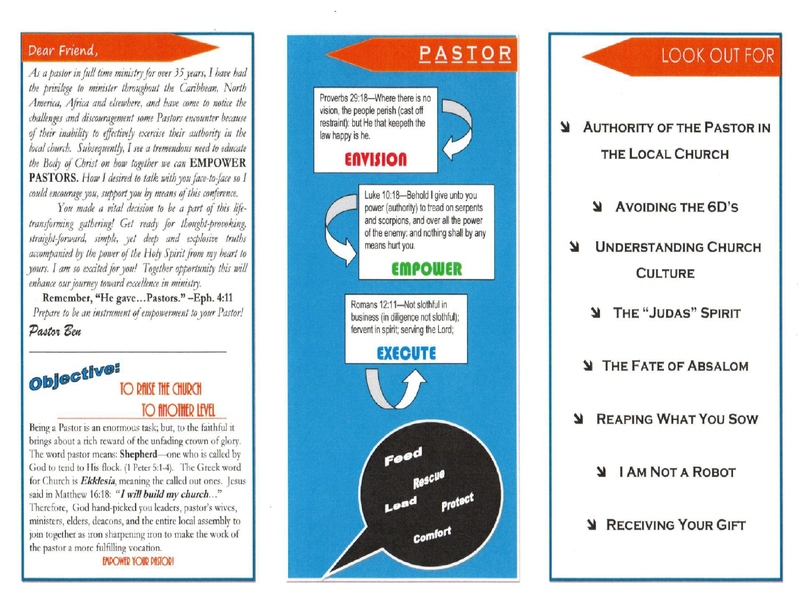 He is not satisfied until he helps people experience a personal relationship with Jesus Christ and live victoriously.